Religious rites and rituals observed in various cultures across the globe are an excellent place to begin teaching religion in schools in order to answer the question, "What does teaching religion in schools promote?" A religious rite is an established ceremony prescribed by a religion, while a religious ritual is set of actions having religious/spiritual meaning. Religious rites, often called sacraments, are performed at specific times for very specific reasons. For example, baptism, ordination, and marriage are considered religious rites. A religious ritual, on the other hand, can be ceremony with set actions that may occur once or every day. Fire circles can be a religious ritual, as can using water to bless things. In the Abrahamic religions (Judaism, Christianity, Islam, and Bahá'í) the religious rites and rituals celebrated or performed have striking likenesses. For instance, each uses water during specific rites and rituals. Learning about these rites and rituals helps students find connections. The Mikveh, (immersion into water) is used when converting to the Jewish faith, by Jewish women before their marriage and by those planning to enter the Temple in Jerusalem. It is symbolic of the complete release of a convert's past life thereby entering a new life as a Jew. For married women and those entering the Temple it is symbolic of purity of body, mind and spirit. Water is used in the Christian religious rite of Baptism, as well as the ritual of blessing oneselfupon entering a church and as a means to bless people, places and things. In Baptism, water is powered over the forehead of a child or in some denominations; a person is completely immersed in the water. Like the Mikveh, Baptism is symbolic of washing away of the past to enter a new life in the Spirit of God. For Muslims, there are two different water rituals are observed, Ghusl, and Wudu. Ghusl is the washing of the entire body in pure water. Ghusl is performed after sexual relations, before Friday prayer, and the two primary Islamic feasts as well as before touching the Koran. The dead must have Ghusl given before they are buried. Wudu is done five times a day before the periods of prayer to remove the impurities of daily life. In the Bahá'í religion, water is also used for ritual cleansing. However, the symbol of water is not limited to these four major religions. Water rituals can be found in Hinduism (washing before prayer, bathing in the Ganges to wash away sins); Buddhism (water is poured in a bowl placed before the monk(s) and the dead body during a funeral); and Shintoism (washing before prayer, standing under a waterfall for purification). During the winter months, the religious rites and religious rituals of cultures across the globe often include candles and/or incense. The religious ritual of lighting candles can be found during the winter months in the celebrations of Chanukah, Kwanza, Christmas, Winter Solstice, and Diwali. 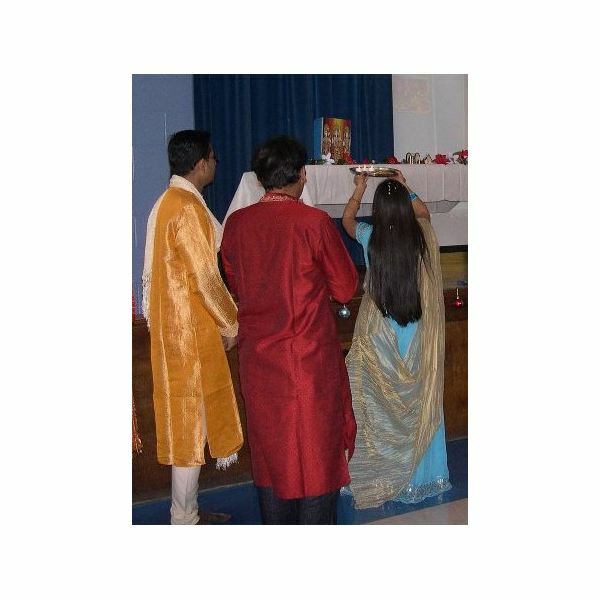 Each of these religious celebrations uses candles (light) to symbolize coming out of darkness. The metaphor of light and dark is a common theme found throughout the world in religious practices. Incense is also a common ritual. 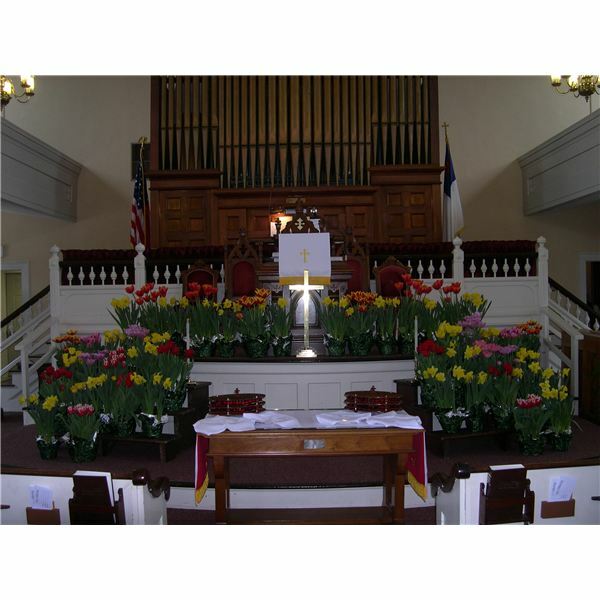 In Christian churches, incense is used during special holy days as a purification ritual as well as a visual metaphor for prayer rising up to God. Most eastern religions use incense as a purifier, to drive away demons, and as an offering to the gods. During Buddhist and Hindu weddings, incense as well as candles plays an important part of the rite of marriage. Both incense and candles are used in religious rituals observed in various cultures across the globe during funeral rites. In addition, incense and candles are often part of the living's memorial rituals for deceased loved ones. It is thought that the burning of candles and incense helps the soul rise to heaven. Two other elements common to the religious rites and rituals of cultures around the world are the use of music and flowers. Music and flowers are key rituals in the rite of marriage as well as funeral rites or the rites of the dead. Music in religious rites and rituals is said to be a means to praise God, and an act of musical prayer for thanksgiving, contrition, praise and petition. Music, most especially chanting, is also a method of meditation. Meditation is used in many cultures to raise the consciousness to a higher plane. Around the world, music is an integral part of religious rites and rituals. Buddhists chant, Christians sing hymns, the Jewish cantor sings during the Sabbath service, Muslims are melodically called to prayer by the muezzin and Taoist music is chanted by the priest to talk to the spirits. Likewise, flowers are used as offerings, as symbols of love and purity. 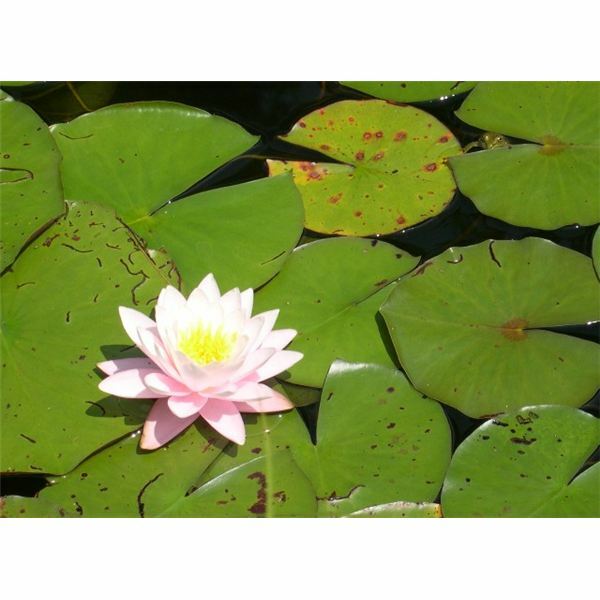 For instance, in Christianity, the lily is a symbol of purity, while the rose is symbolic of love; however, in the Hindu and Buddhist cultures, the lotus is a symbol of purity and enlightenment. In the Chinese culture, white flowers are the symbol of death, only being used at funerals; alternately, red flowers are used at weddings, symbolizing love, joy and prosperity. When students are allowed to research and discover the connections in religious rites and religious rituals observed across the globe, they are better able to associate the similarities within their own lives. Teaching religion in school presents students with the opportunity to discern the parallels in cultures around the world, such as the uses of music and flowers in various rites and rituals, leading to greater compassion, tolerance and acceptance of others, thus answering the question, “What does teaching religion in schools promote? This series will look at the various aspects of World Religions, from rites and rituals to history and holy scriptures.